Agnello Dias has spent two decades in the Indian advertising industry before founding Taproot Dentsu where he still works today. 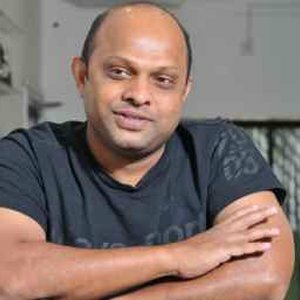 Consistently ranking among the top creative personalities in India, his name has been featured multiple times at D&AD, winning a total of 11 wood pencils between the years of 2003 - 2014. Most recently for a press advertising campaign for The Times Of India entitled 'Farmer Suicide'. Taproot India was ranked among the top 20 independent agencies in the world and was Agency of the Year at Asia-Pacific Spikes. In 2011 he was conferred the Communicator of the Decade Award by the Association of Business Communicators and Fast Company Magazine of the US ranked him among the World’s 100 most creative people in business.